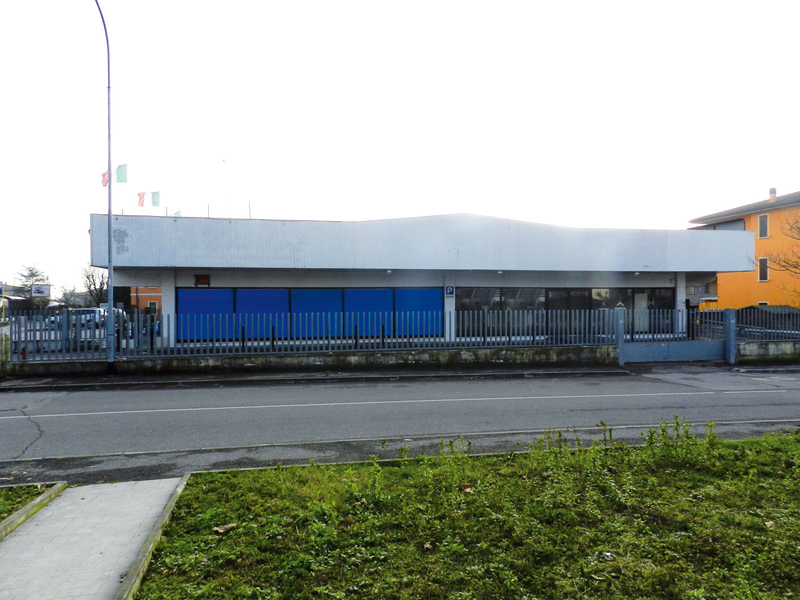 600 m² commercial space that can be divided up. 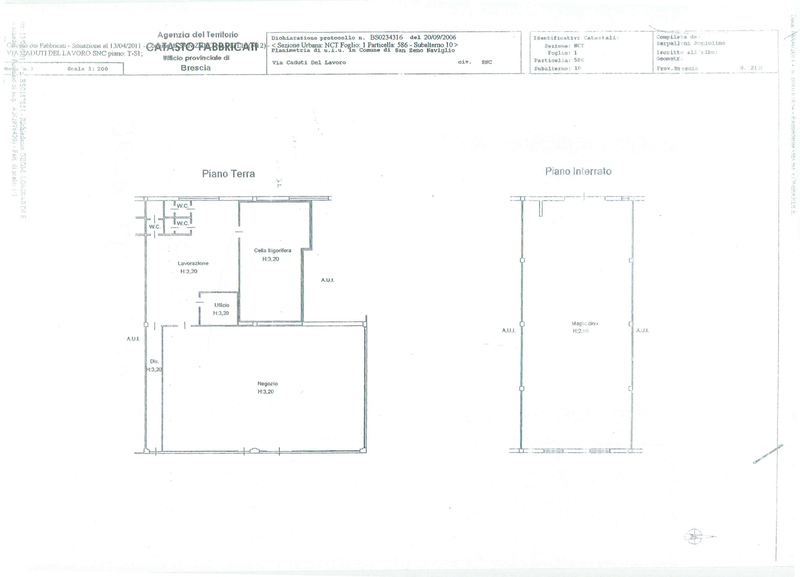 For rent at an unbeatable price: € 6.000 per month instead of € 10.500. 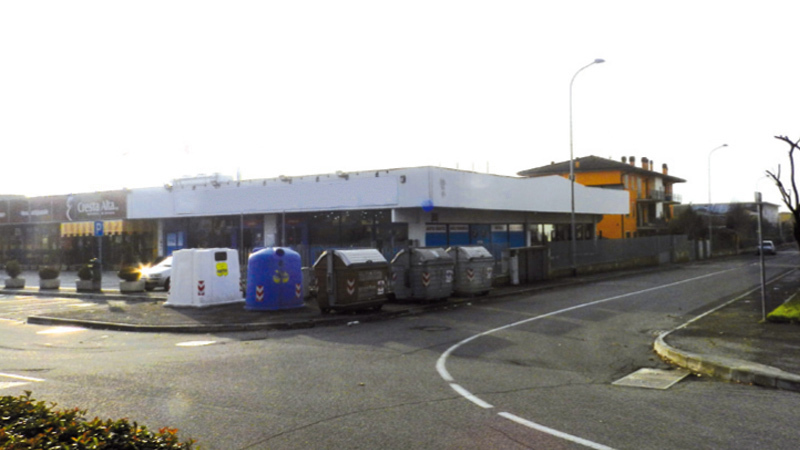 In San Zeno, facing the very busy Brescia-Cremona state road with a 300 m² exclusive fenced off, large car park with excellent visibility. 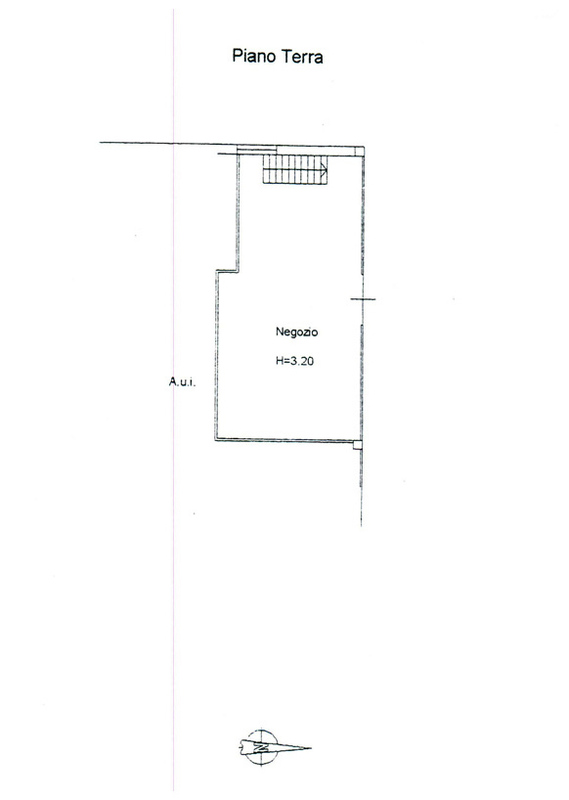 Commercial space complete with air conditioning, autonomous heating, double-pane windows, emergency exits. 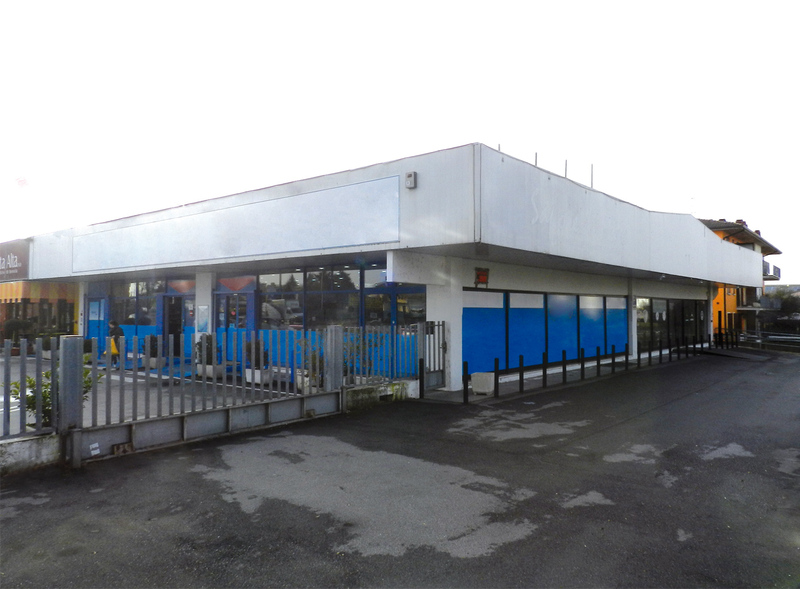 The property has a large car park for customers, as well as a fenced in area of about 300 m² available for exhibition or additional private parking. Excellent draw from the many commercial businesses in the area, which add to the advantage of the excellent visibility and easily accessed location even from the nearby city and neighbouring towns.